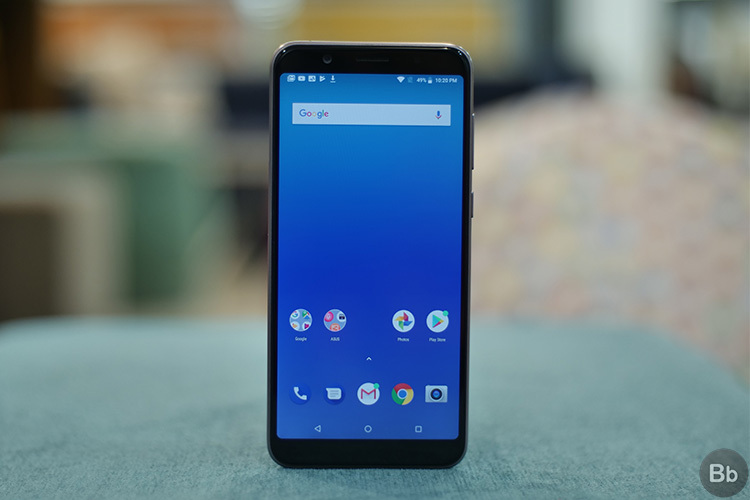 Asus and Flipkart entered a long-standing partnership with the exclusive launch of the Zenfone Max Pro (M1) on Flipkart earlier this year. Now, the phone maker has decided to participate and offer heavy discounts during the latter’s Big Billion Day sale event. ZenFone Max Pro (M1) is already an attractive device in the entry-level segment for the price it retails at, but the Taiwanese giant is sweetening the deal by offering a flat Rs. 1,000 discount on the 3GB+32GB base variant. The other two variants, with 4GB and 6GB of RAM, have been marked down by Rs 2,000 each for the forthcoming The Big Billion Days Sale that kicks off on October 10 and lasts until 14th October. In addition, Flipkart is offering HDFC credit and debit cardholders an additional 10 per cent discount over the effective price during the sale. This means that ZenFone Max Pro (M1) which usually starts at Rs 10,999 will effectively retail at quite attractive prices over the next week. However, if you want even lower prices and are switching to Asus from Xiaomi, well, the company is offering you good exchange value as well. You can upgrade from the Redmi Note 4 and Redmi 4 for as low as Rs 5,200 for the 3GB variant and Rs 6,000 for the 4GB variant – which, in my opinion, makes for a killer bargain. 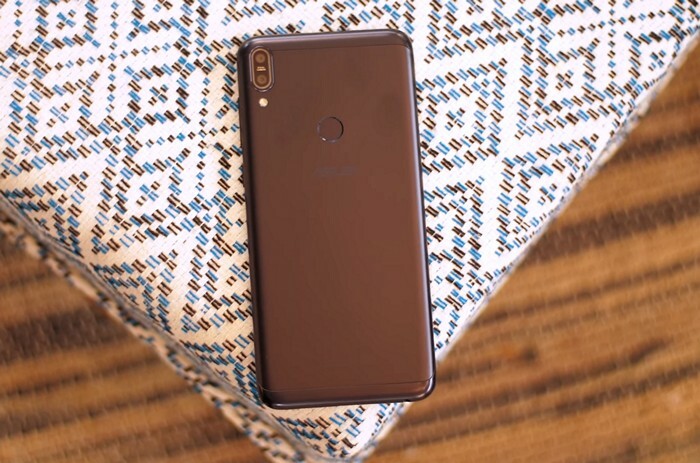 Flipkart is also encouraging consumers to buy its Complete Mobile Protection Plan, which includes theft protection, for just Rs 99 when purchasing the Asus ZenFone Max Pro (M1) during the sale. Then, there’s also the Rs 99 Assured Buy Back that you could pair with your purchase to get 50% value for exchanging the phone on Flipkart within 8 months. With these sale offers, Asus and Flipkart are together gunning for the king of the entry-level segment i.e Xiaomi, and the attractive deals are sure to attract eyeballs and clicks during the big sales festival.